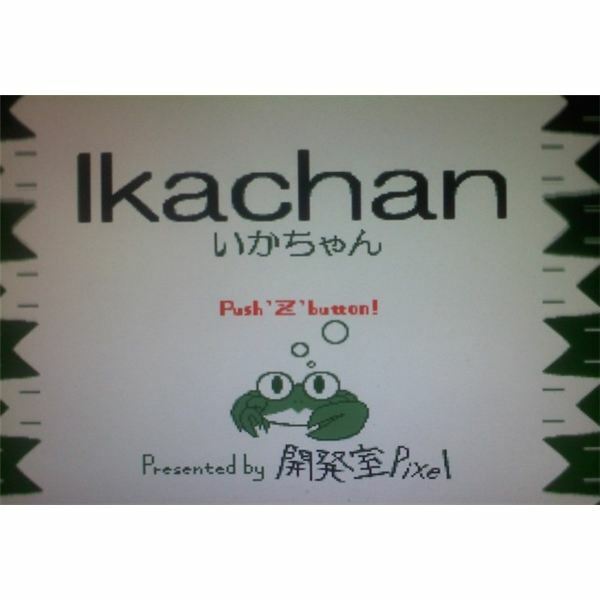 Ikachan for the PC is one of Daisuke Amaya’s earliest works. 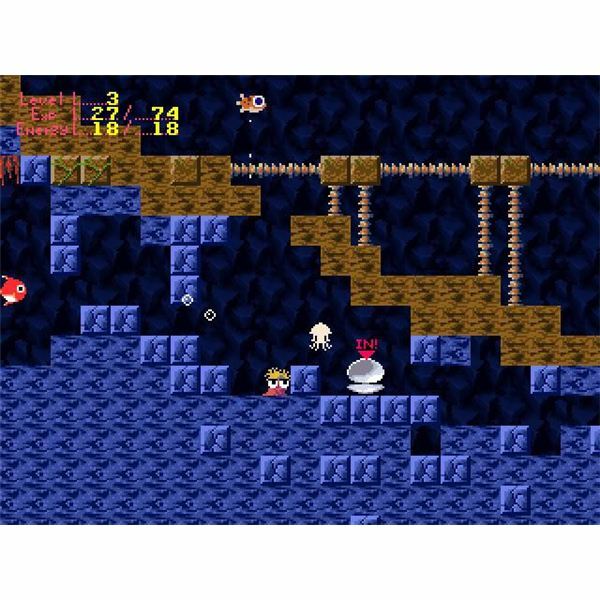 Amaya—also known as Pixel, his art-name—is famous for crafting the indie hit Cave Story. 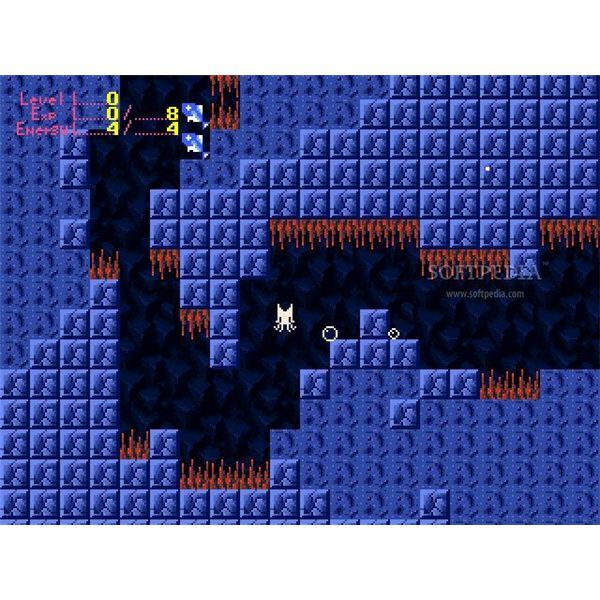 Before that game saw its freeware launch, however, Pixel released Ikachan, a marine exploration/platform game that follows the deep sea quest of a squid named Ikachan as he travels through the bottom of the sea and aids those in need. Ikachan is not a long game by any means, but its short length doesn’t take away the fact that this indie title by Studio Pixel is engaging and enthralling for as long as it lasts. 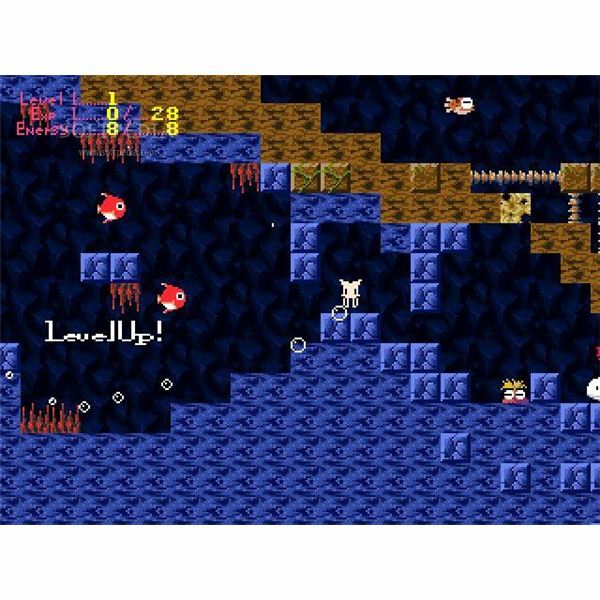 Ikachan follows the exploits of small squid who finds himself in a cave deep underwater. Upon interacting with the locals, the titular hero discovers that massive earthquakes are currently plaguing the cave, there’s a food shortage going on, and all the inhabitants of the sea are being bullied by a large helmet-wearing fish named Ironhead. You’ll take on the role of Ikachan and tend to the underwater citizens’ needs and aid them all as you play through the game. measure. You’ll talk to various sea creatures who need your help. You’ll be reuniting a family, going on fetch quests, and bringing tons of food to a greedy fish. In between all of these things, you’ll find items to aid you in your quest. Ikachan will equip helmets to bust through blocks and attack enemies, objects to help propel him sideways, and other such inventory items. Defeating enemies and collecting pick-ups will award you with experience points, and leveling up will raise Ikachan’s stats considerably. The controls in Ikachan are very simple, relying solely on the left, right, S, and Z keys on the computer keyboard, and they work well for the most part. Because Ikachan can’t move straight up at first, navigating him through the various obstacles takes a little getting used to. This learning curve isn’t too big, though, and it’s actually welcome considering this is such a simple game as it is. 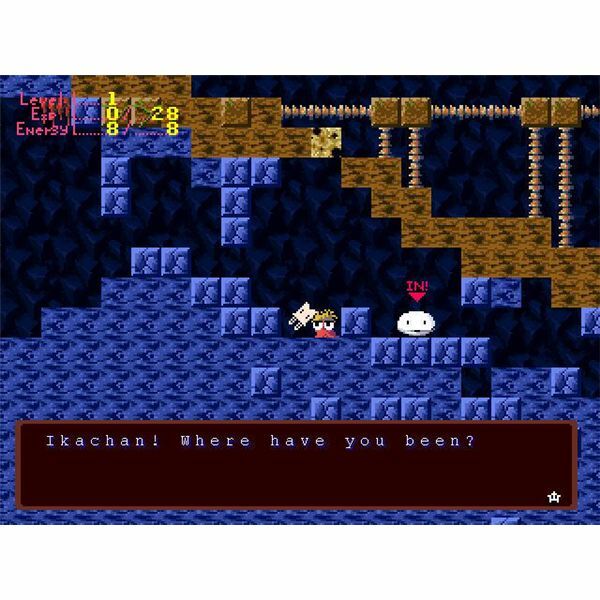 Those who have seen Studio Pixel’s other works such as Cave Story will see a lot of familiarity in Ikachan’s visual presentation. Everything has a retro NES look, and its simplicity is very welcome. You’ll see interesting character sprites and some nice subtle details in the game’s environments. The sound department in Ikachan is also superb. Though there are only a handful of songs in the game, they are all very good, very retro, and just plain nice to listen to. freeware title, so its short length is understandable. Ikachan for all intents and purposes feels like one big puzzle as opposed to a full-fledged game, but it is so polished and so well-made, that it’s hard not to be endeared with Studio Pixel’s ambitious endeavor. Pixel. This game is perfect for those moments when you’re in between games or you just want something engaging to pass a couple of hours with. For a two-hour endeavor, Ikachan is certainly strong. Convergence Review – What Is Convergence? Copyright © 2019 Game Yum. All Rights Reserved.